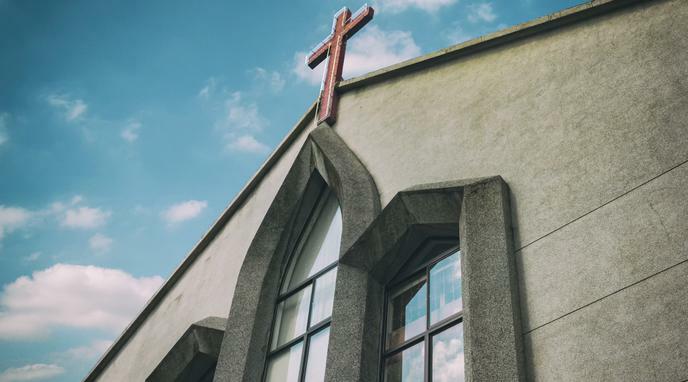 Giving churches an automatic tax cut shows that the church is above the average corporation and the average person, and the separation of the church and the state diminishes and the relationship is evident. A laic state should not favor one religious organization over any other. It does not follow that a laic state should be opposed to religion as a concept nor that it should be unable to favor all religious organizations equally.